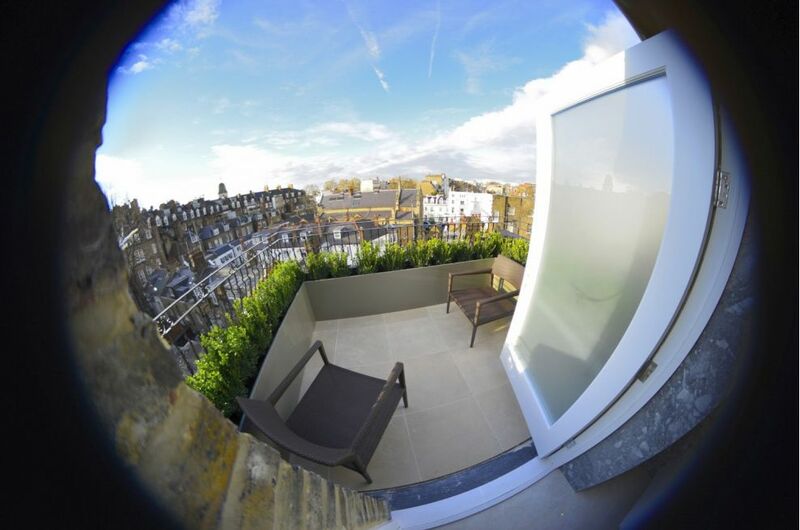 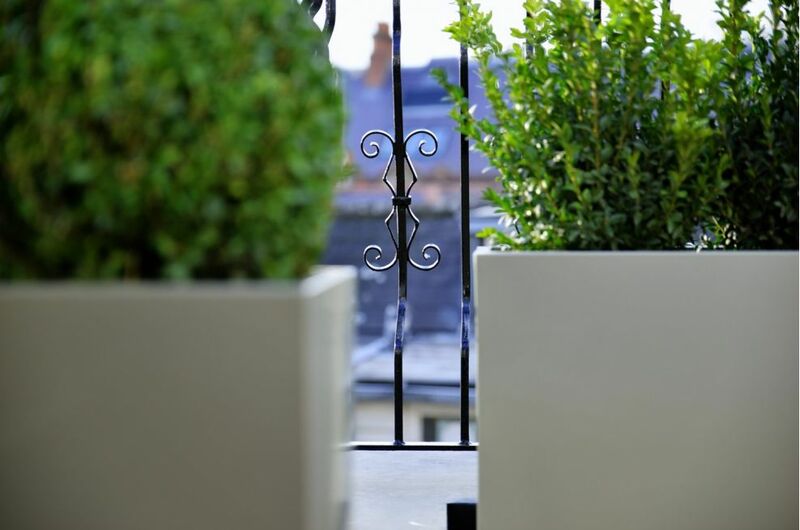 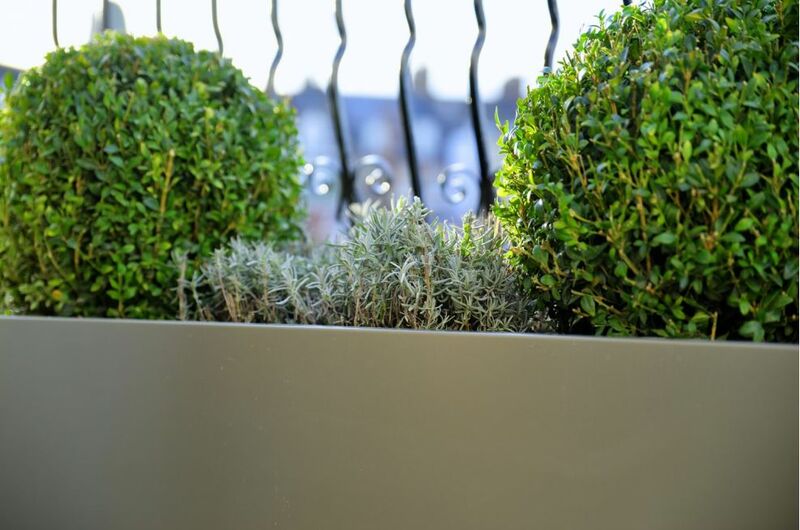 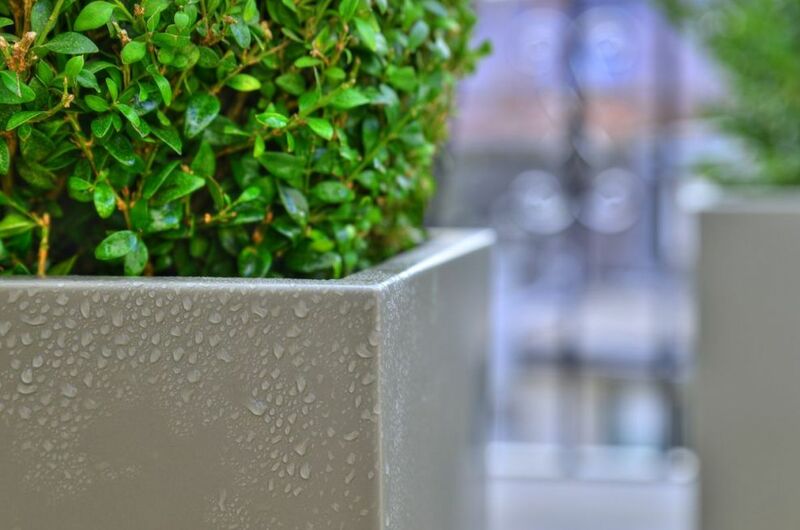 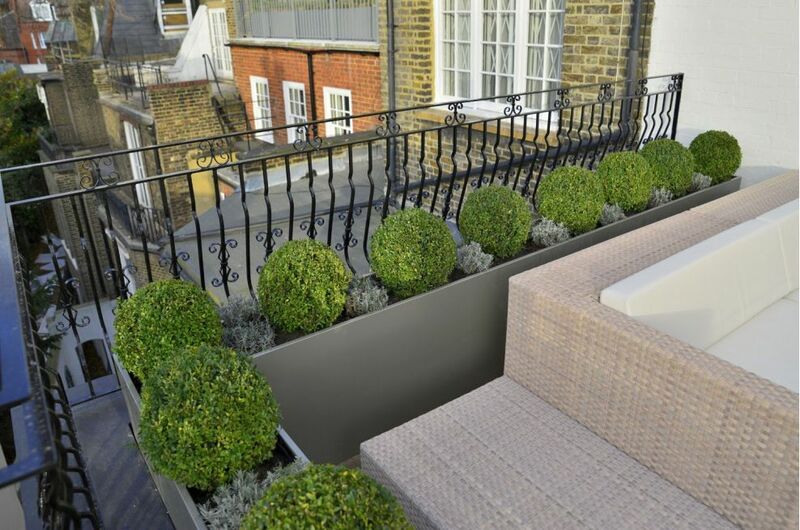 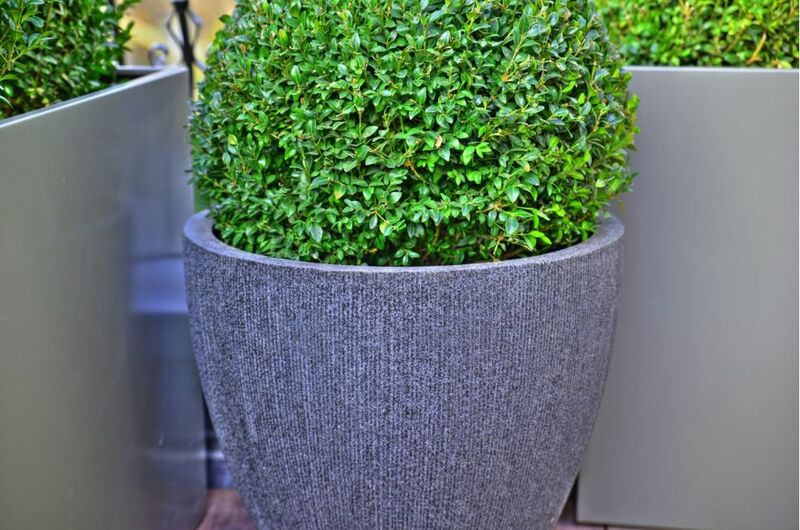 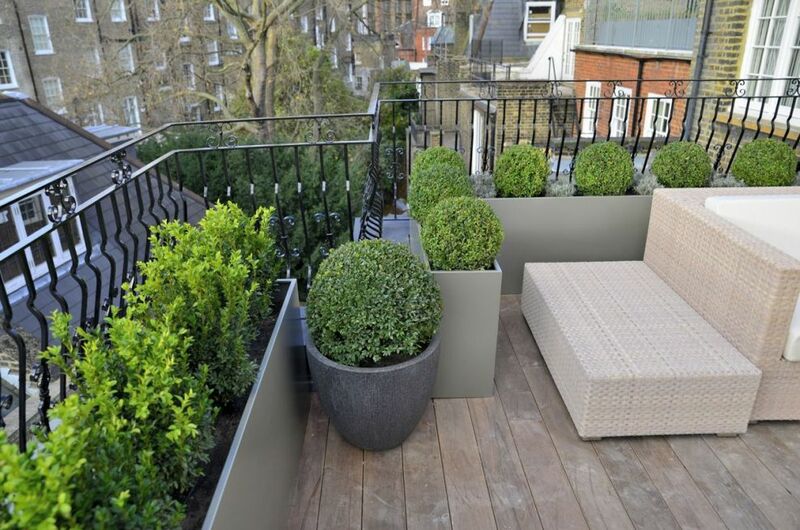 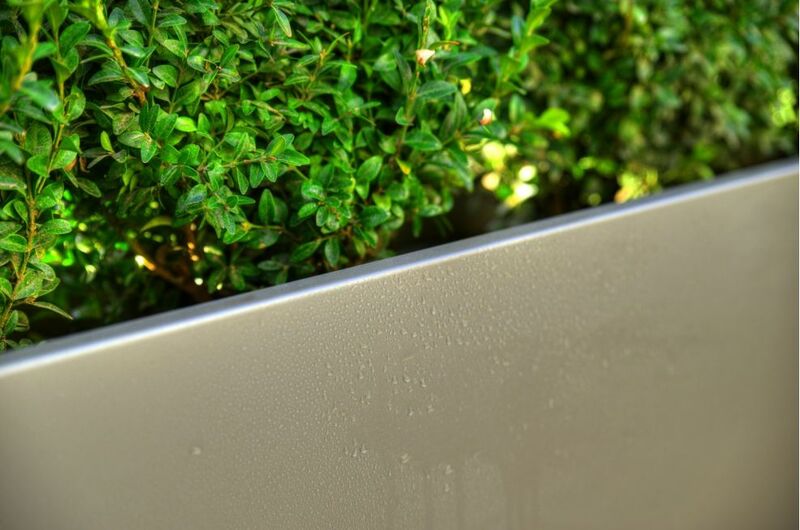 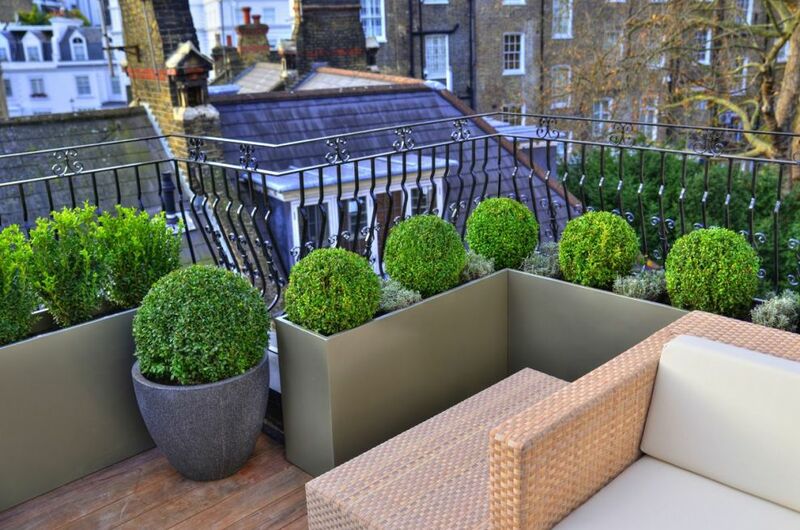 Bespoke powder coated steel planters were commissioned as part of the refurbishment of a four-storey townhouse in prestigious Hans Place, Knightsbridge. 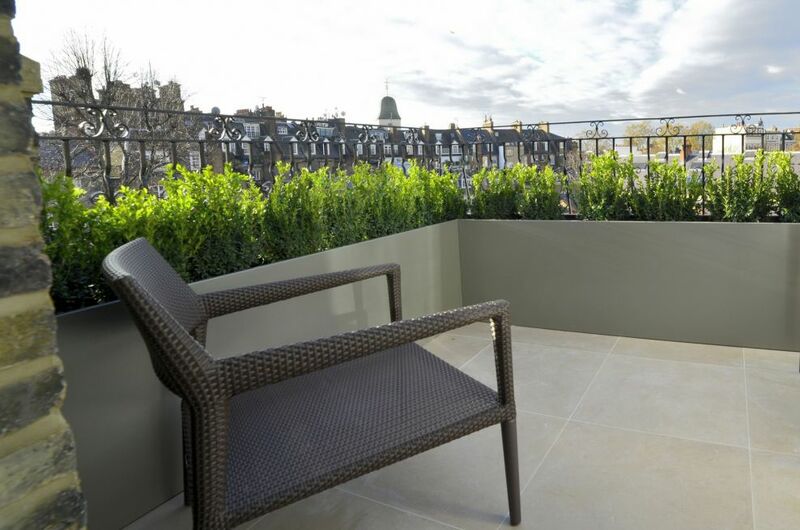 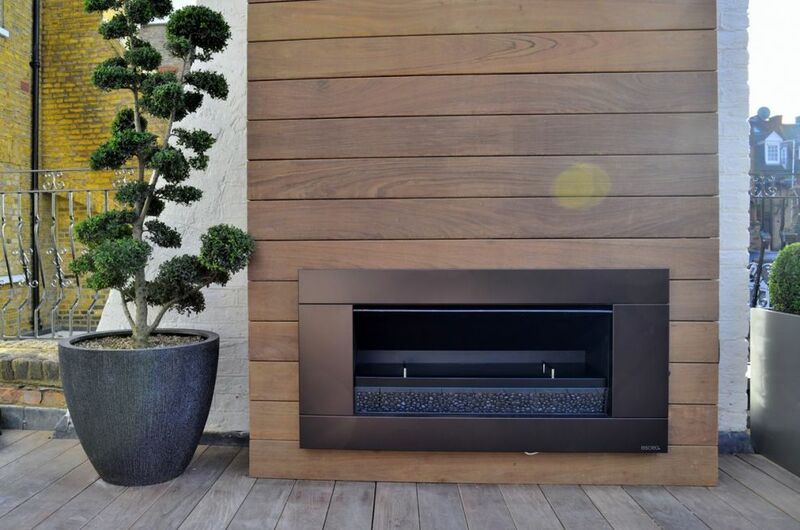 The planters serve to screen and green the three terraces of the residence, and to convert each into intimate and private outdoor spaces. 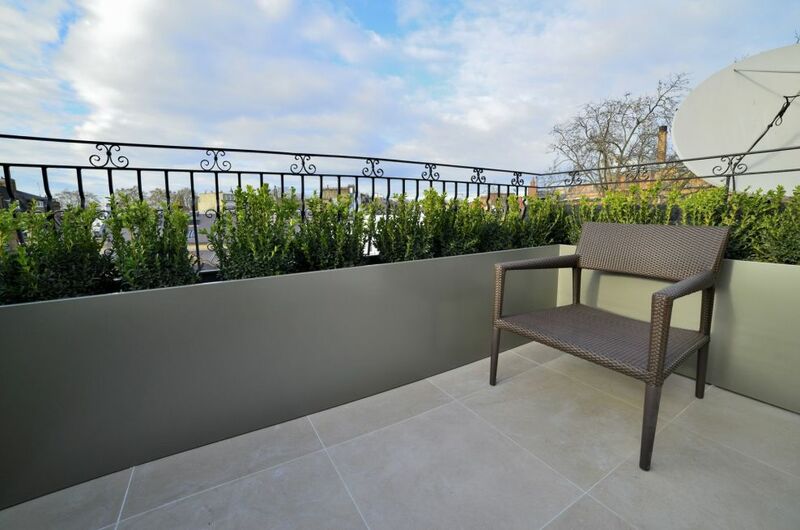 The colour selected was RAL 7048 [Pearl mouse grey], a soft colour which adds to the sense of tranquility, and which also tones well with the limestone flooring used for the 4th floor Master Bedroom terrace. 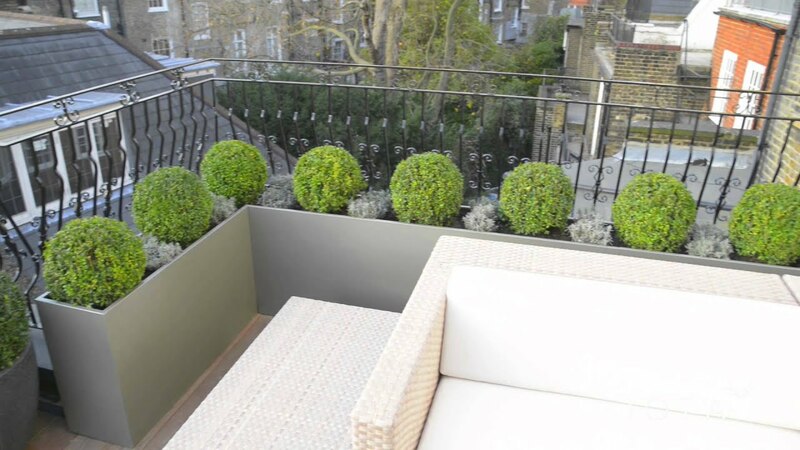 A total of 10 large planters were commissioned, in sizes up to L 2600mm. 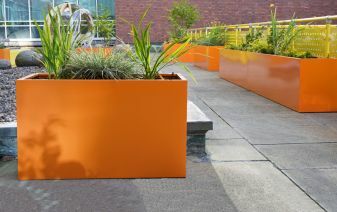 8 of the planters are interconnected to create a total of 15m of continuous beds, of varying configuration; and the planters are bolted together under the soil level so that the surface planting appears continuous. 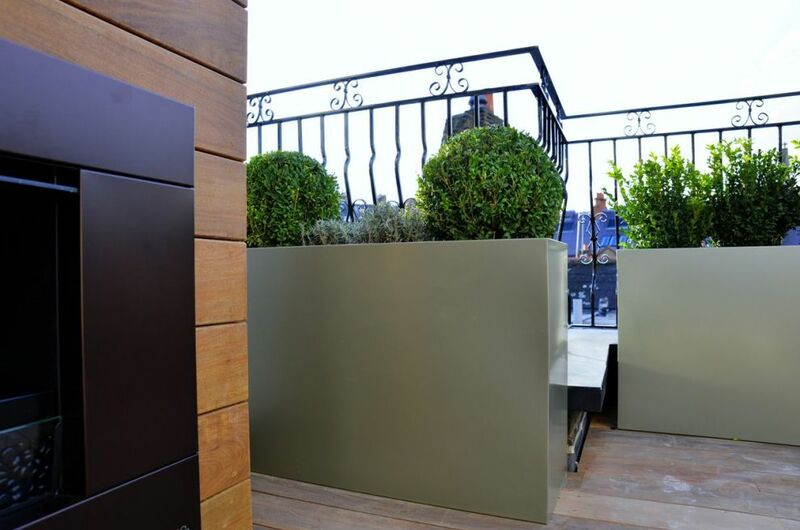 IOTA’s Radial planters were also used on the Garden Terrace on the 2nd floor, and IOTA also supplied all planting materials for the project.